Uulu promotes the Finnish folk music tradition and music cultures from around the world with the help of original instruments, songs, dances and games. We offer live performances and innovatively designed workshops that give the audience an insight into contemporary and traditional folk music from Finland and all over the world. All our workshops and live performances are available in English and Finnish. They are suited for festivals and cultural venues as well as kindergartens, schools, and nursing homes. Participants with any level of prior musical knowledge are welcome. We are happy to perform anywhere in Finland, as well as internationally. At our home base, Tampere, we run a music school and organize several festivals and concerts annually, most notably the Säv/San -festival and Etnosoi! Tampere. 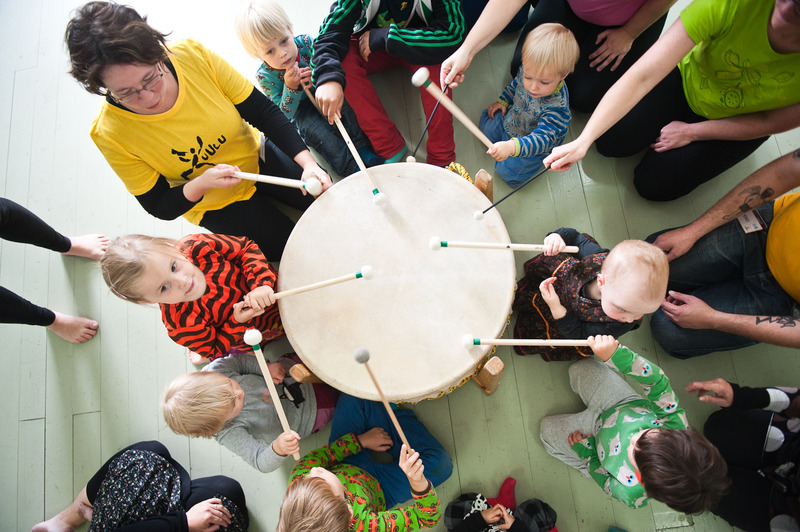 We have received numerous awards for our innovative work for children’s culture — most recently “Taikalamppu”, awarded by the Finnish Ministry for Education and Culture in 2015 — and for developing new concepts within the fields of folk music education and culture. Uulu is actively involved in developing the Finnish and international art and culture scene through different projects and collaborations. Currently, we run a national project where asylum seekers and Finns create and experience music together. Over the years we have participated in numerous international projects, among them our recent cooperation with the Tanzanian Zawose family, which led to the birth of a new instrument, Irimba 2.16, a modern take on the traditional thumb piano. Metsän ääni (The Sound of the Forest) is a collection of traditional Finno-Ugric musical instruments. The instruments are handcrafted by Juhana Nyrhinen, one of Finland’s few true professionals in the delicate art of traditional instrument making. 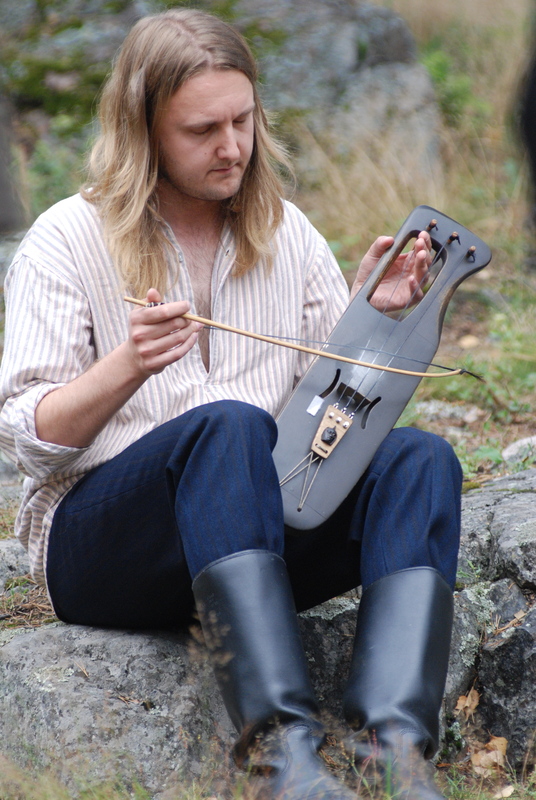 The Metsän ääni instruments are handcrafted using high-quality Finnish wood and other raw materials such as birch bark. The instruments speak the language of both modern simplicity and archaic brutality. MÄSÄ Universe is a brand that redefines and electrifies the Finnish musical instrument tradition. 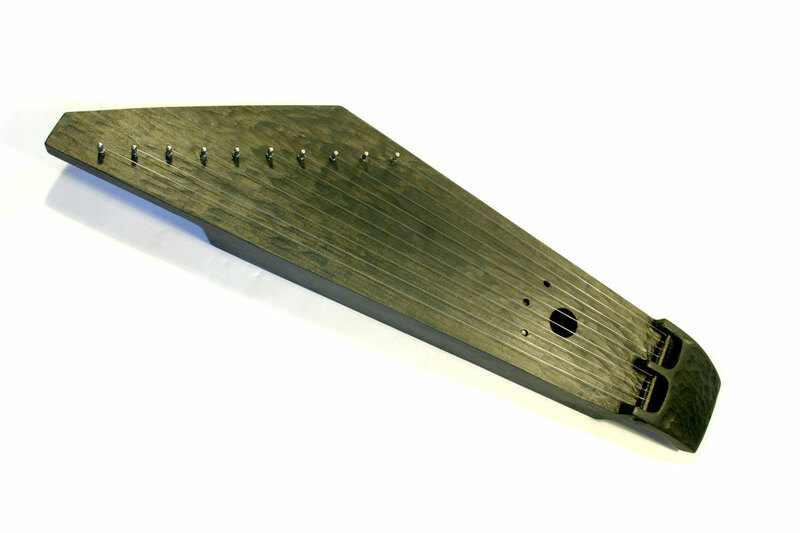 MÄSÄ Universe designs include two electric percussion instruments, Rapaballs to the Wall and Cowbells from Hell, and two string instruments made of skateboards, Brutal truth, an award winning electric 10-string kantele with tremolo bridge, and Nuclear Assault, an 11-string lapsteel guitar. For more information on MÄSÄ Universe, visit http://masauniverse.tumblr.com/. 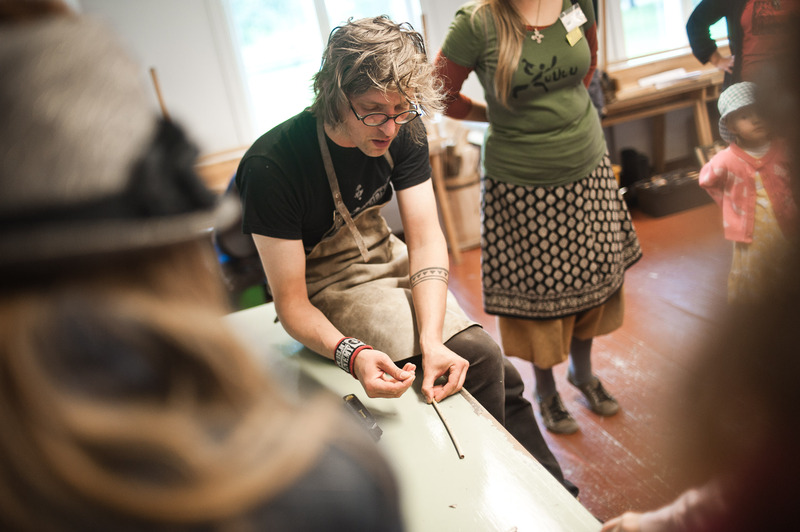 The instruments play an important role in Uulu’s workshops and concerts. All Nyrhinen’s instruments are available on Uulu webstore. Uulu Records releases music by both international and Finnish artists. The records are of cultural and artistic value, and they contribute to sustainable cultural development. We have released new and traditional Finnish lullabies, as well as music inspired by the epic poem Kalevala. Furthermore, Uulu Records has recorded music with special education classes and the elderly. 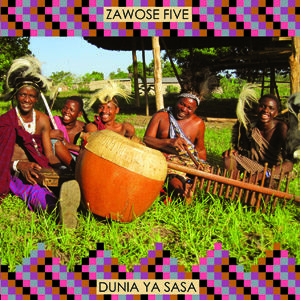 In 2010, Uulu Records released three albums of Tanzanian music recorded in a temporary studio in Bagamoyo, the center of Tanzanian music and dance. The artists featured on the albums come from a socio-economical background that prevents their access to expensive recording studios. The studio provided the artists with a unique opportunity to record their music. All records published by Uulu Records are available on our webstore. 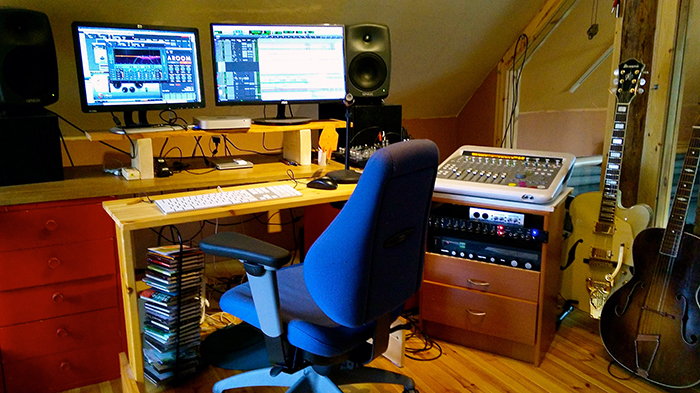 We have a fully equipped studio, which is well suited for recording all genres of music. The studio is located in Western Tampere. We offer lectures and consultation on folk music and culture. Our lectures are well-liked by both academic and non-academic audiences. In addition to sharing our knowledge on art and culture, we mentor aspiring and established organisations on how to operate a cooperative business organization in the field of arts and creative industries.